But in the travel industry, the weeks between Thanksgiving and Christmas, and the week after New Year’s, are considered “dead weeks,” with a big drop in demand. And in the travel market, a drop in demand = a great time to grab a fantastic deal on a trip. 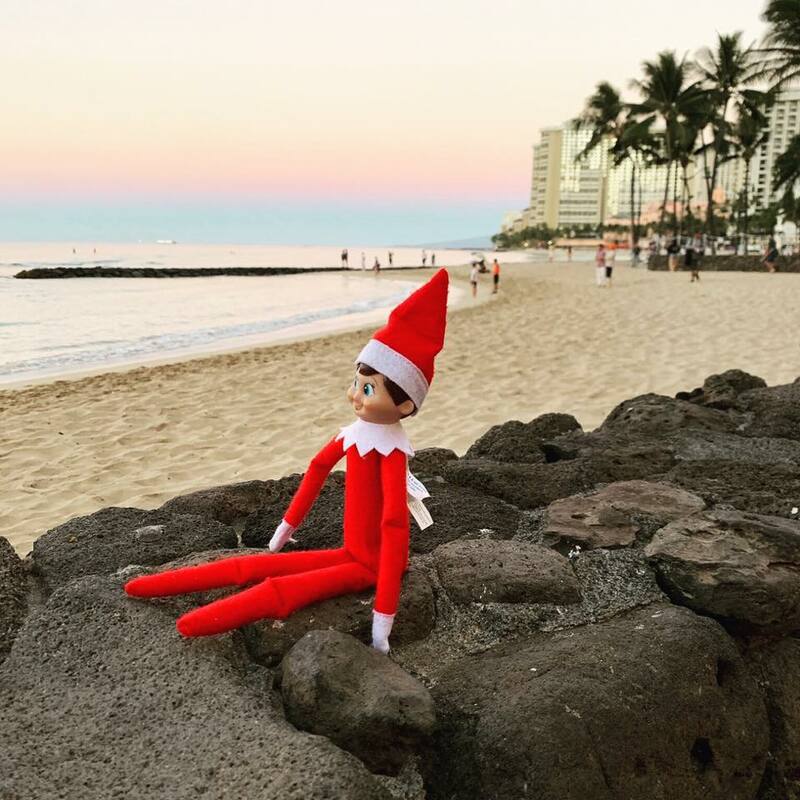 So if you have some flexibility in your holiday plans — or better yet, if you have adventurous family members who would love an unusual way to spend this time together — then put me on the hunt for some fabulous last-minute bargains and pack your bags. The days right before and right after major holidays tend to be the busiest (and most expensive), so opt for off-peak and you can save considerably, sometimes 25-50% off. TravelChannel.com author Valerie Connors says, “During the winter, round-trip flights to Europe can be as much as 20% cheaper than during summer months, when hordes of travelers descend on popular European cities like Paris, London and Rome. In winter these same cities can be blissfully quiet, with short or no lines to enter major attractions like the Louvre or St. Peter's Basilica.” Sounds pretty great, doesn’t it? Working with a Travel Advisor is one of the best ways to get the most value on your dream vacation! I would love to help you plan your perfect getaway this Holiday season or the next one. Click this link to schedule a “Let’s Get Acquainted Session” with me today.